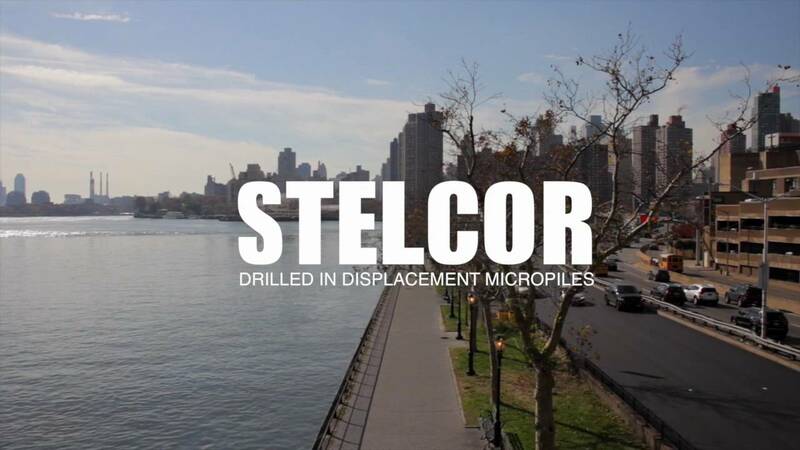 IDEAL Group is a family owned and operated manufacturer and distributor of American-made deep foundation systems including the internationally patented STELCOR Drilled-In Displacement Micropile, High Capacity Helical Pipe Piles, and Helical Piers and Anchors. IDEAL manufactures a wide range of round shaft helical pipe piles and anchors and round corner square shaft (RCS) helical screw piles and anchors. All products can be bare or galvanized steel. With helical pipe pile shaft diameters up to 24”, we are the leaders in the high capacity helical pipe pile industry. View HELICAL PILE CUT SHEETS here. 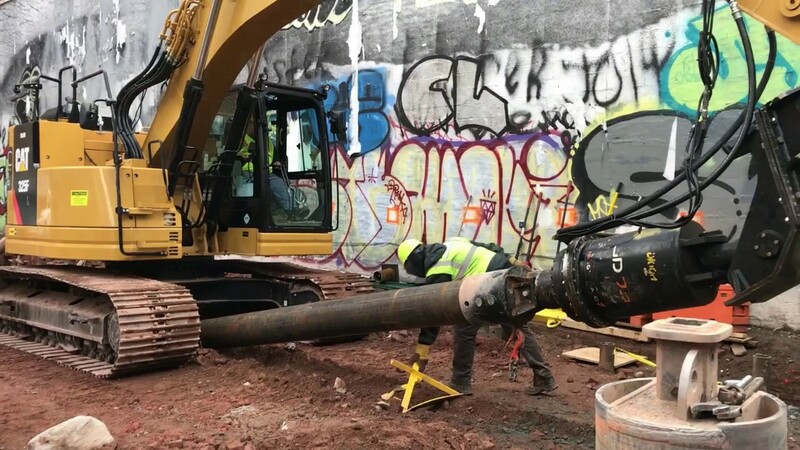 All of our standard Helical Piles, Helical Anchors, and associated Brackets and Hardware are ICC-ES Certified under ESR-3750-IDEAL Manufacturing, Inc. This includes 1.50” RCS (solid square shaft), 2.875” x .203” W.T., 2.875” x .276” W.T., 3.500” x .216” W.T., 3.500” x .300” W.T. IDEAL manufactures a wide range of stock and custom fabricated new construction and foundation remediation/repair brackets. The IDEAL team is often called on to design and fabricate brackets to exact client specifications. This is another area where our design and production teams have become highly recognized for their innovation and skill. Our highly efficient production processes and principles combined with our commitment to consistent quality allow us to provide foundation brackets with some of the shortest lead times in the industry. 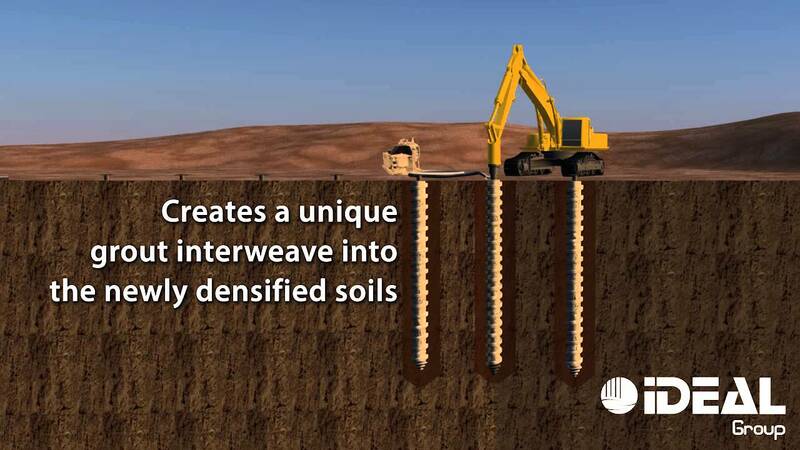 We consistently deliver unparalleled deep foundation design support to the engineers we work with every day. What we do allows the engineers we work with to do more of what they do, more efficiently. It's that simple. You get project opportunities, free design support, and the promise that a team member wiII always be ready to take your call. 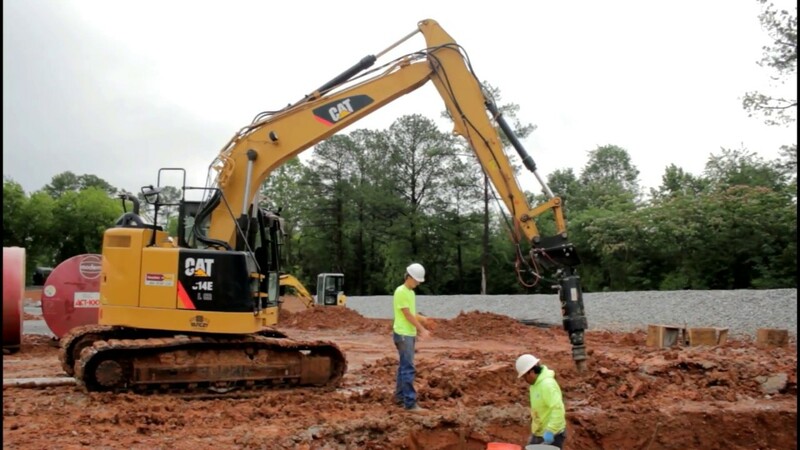 You should know that we provide you with value-added deep foundation engineering designs and redesigns that result in significant savings to your bottom line. The fastest lead time in the industry, consistent, high-quality AMERICAN-MADE products, and competitive pricing, are all part of what makes us the IDEAL choice. We firmly believe In win/win relationships and open communication. That's why we provide you with free, pre-qualified leads, free design support and design quotes, and consistent product quality. It's our IDEAL solution to giving you value. On time, every time. It’s more than innovation and quality. 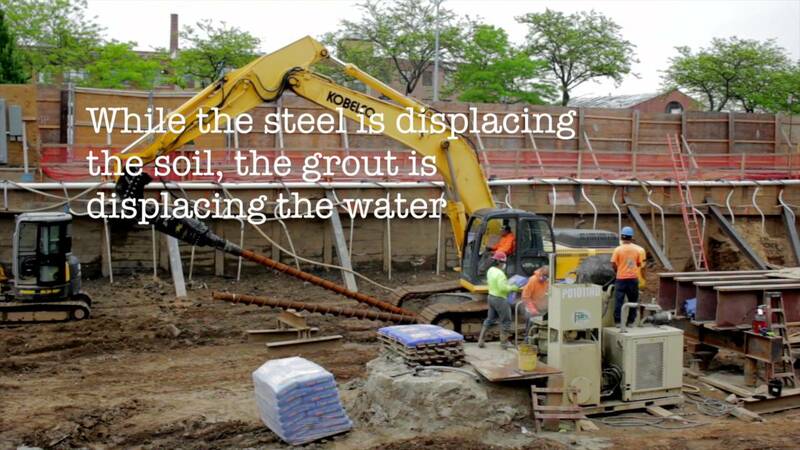 We consistently deliver unparalleled deep foundation design support to the engineers we work with every day. 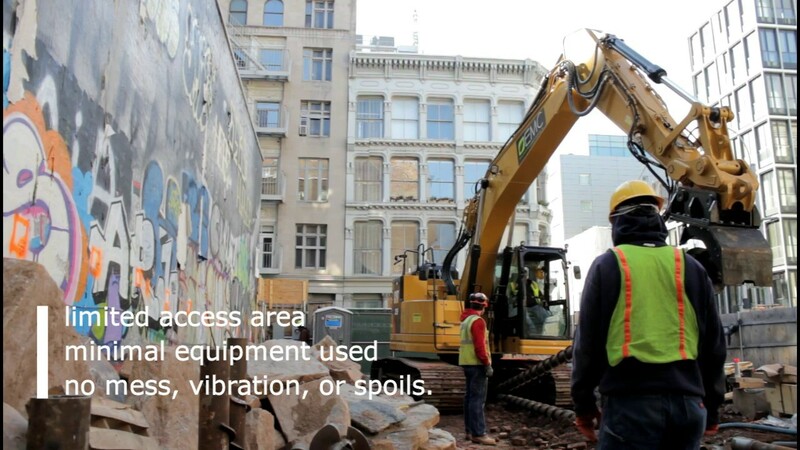 What we do allows the engineers we work with to do more of what they do, more efficiently. It’s that simple. Oh, and all of our most common helical piles are ICC-ES Certified. ESR-3750 IDEAL Manufacturing, Inc.